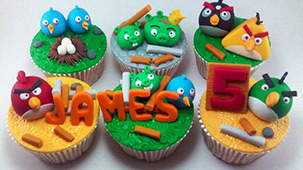 Yes, Angry Birds Cakes are a thing and people DO eat them! Seriously. 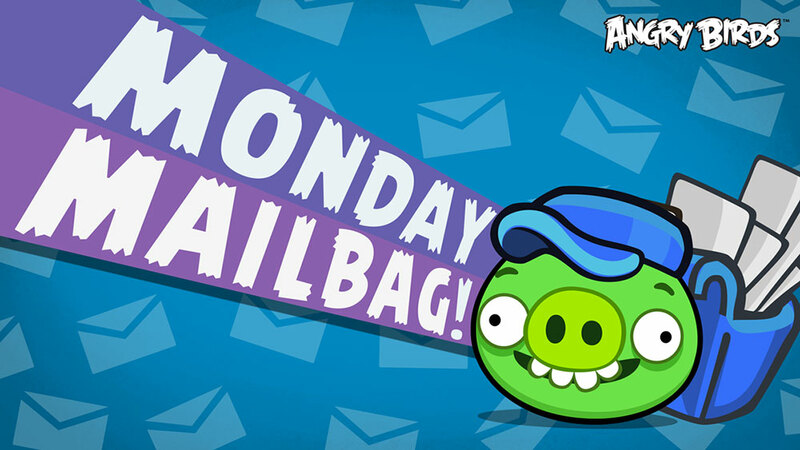 Welcome to the very first Monday Mailbag! Check back each week for more featured fan mail! 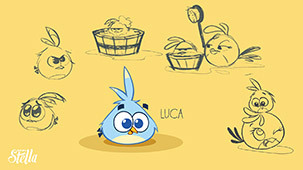 Weekly Angry Birds Stella reveals on our tumblr page! Over the years, we’ve felt a little bit bad about how the birds have been treated. Well, to celebrate the latest Angry Birds GO! Sub-Zero update, we decided to do something about it! 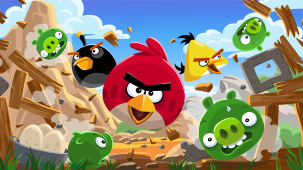 Tell us about your favorite Angry Birds levels! With over 500 levels (and counting!) we’re far from done with the original Angry Birds. Today we want to hear about your favorite levels!